Add years to your generator with an extended warranty plan from NY Electric Company. Just like insurance on your car or home, having this protection on your generator will save you time, money, and stress. Our extended warranty plan will bring you the best protection for your portable or standby generator. Furthermore, having a warranty plan ensures that you are given priority service from our factory-trained technicians. New York Electric Company presents unmatched Extended Warranty Plan to all our service plan clients. Contact us to discuss the qualifications and benefits that await you. 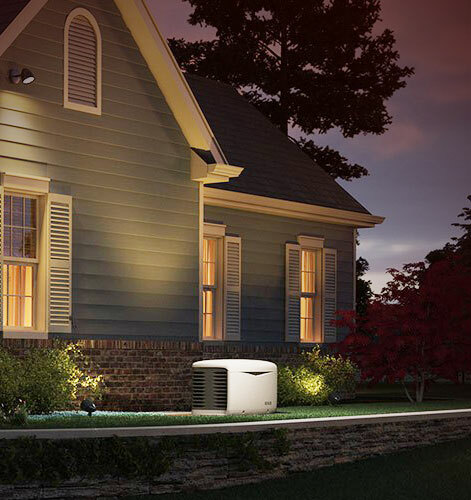 Our mission is to make sure that you are able to enjoy and get the most out of your generator for years to come. What better way to do that, than knowing you’re protected. Our Extended Warranty provides the peace of mind, certainty and comfort of having the whole repair/replacement process managed for you. We take care of most mechanical and electrical failures during the period of your Extended Warranty and after any manufacturer warranty has passed. Our 10 year extended warranty will cover part and labor for the first 8 years and then labor for the last 2 years. You took the step to protect you and your loved ones from the loss and inconvenience of power outages, now is the time to ensure that you will have the power you need for the years ahead. Call (631) 629-4840 or Contact us Today Here!